Sometimes things are so simple that everyone wonders “why didn’t I think of that before?” Finding a solution to a common problem is the essence of product development and when you find a product that solves so many problems at once you know you are on a winner. 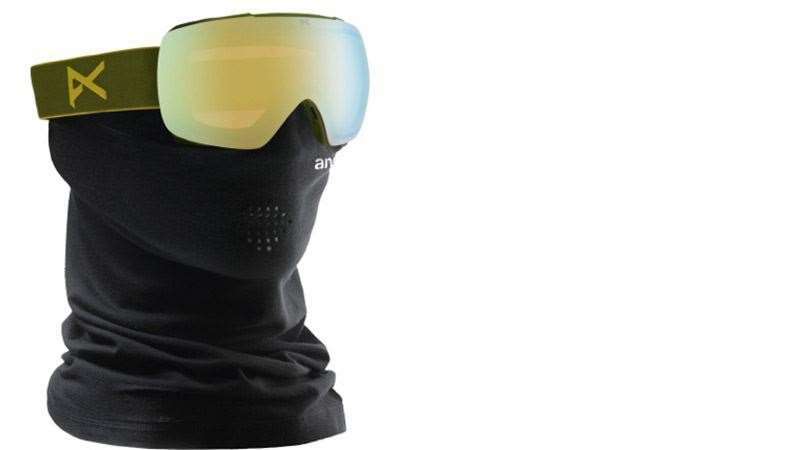 We have all experienced fogged up goggles, cold lips and uncomfortable arrangements of facemasks and neck warmers on multiple occasions. We have even solved one or more of these problems but never seemed to nail it all at once. Enter the Anon MIG. Anon has gone a step further from their magnetic lens system and added the magnetic facemask. The facemask attaches perfectly to the underside of the goggles via magnets, negating the uncomfortable folds and creases created by normal face masks. This tight seal of the goggles over the nose reduces all that pesky condensation from breathing that can enter and keeps that vision crispy. 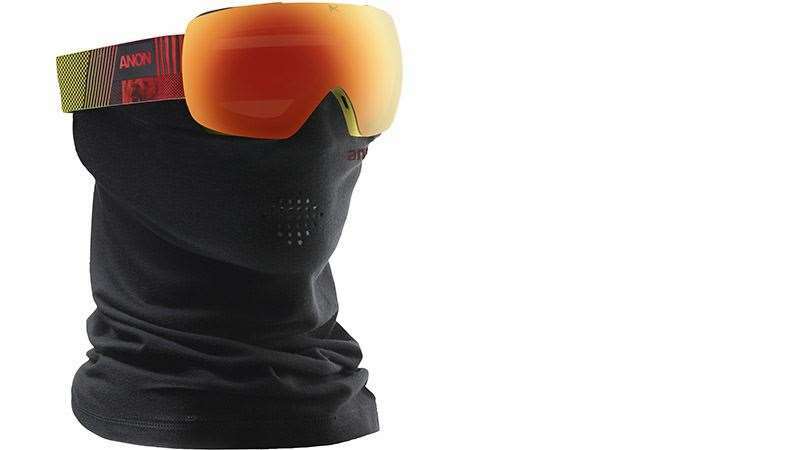 At $199.95 it sits at about the same price as most goggles on the market and you can almost see it as a bonus face warmer for free.